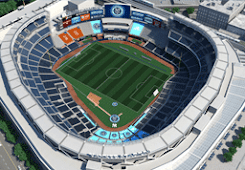 NYC is Blue: First 2016 Games Announced! 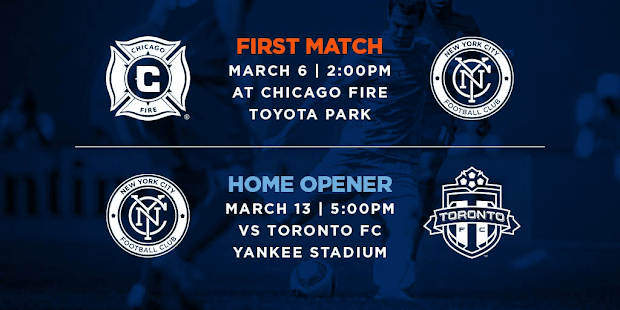 Just minutes ago, the club announced the dates of their 2016 Road and Home Openers. Once again, the Boys in Blue will open on the road. This time it's in Chicago, on Sunday, March 6 at 2pm ET. 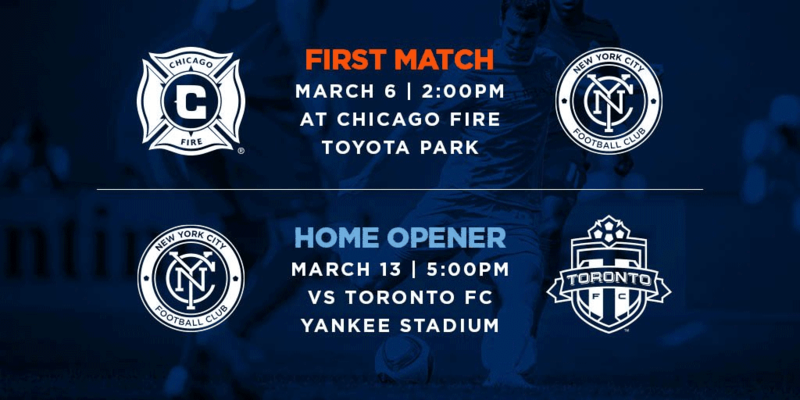 Their first game in the Bronx will be against Toronto FC on Sunday, March 13 at 5PM EST. At this point, tickets for the Home Opener are only available through the club's Holiday Pack promotion or a season-ticket City Membership. The Chicago match is tempting. But I'll definitely be there at Yankee Stadium - and next year, I will have three season tickets instead of two, so both of my boys can join me to watch the 2016 season get underway! New Man City Badge leaked?